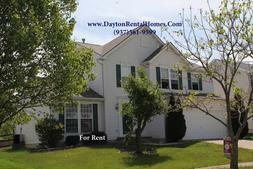 2018 Ranch for Lease click here for photos...Miami Twp. 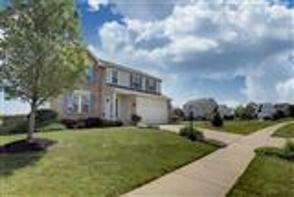 CLICK here(more photos) for home for lease NOW! Temporary Rent Needed? We have fully furnished property available from days, weeks or months! House hunting?? RENT an entire 5 STAR furnished home with a yard screened porch and smart TV's in every bedroom! CLICK HERE for more photos of this home. Please fill out the form and we will send you information on showings and open houses ... Let us know what you are looking for! 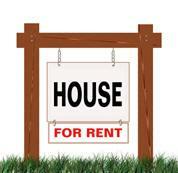 Rent prices.... locations.... dates and terms of renting.. All properties require a background check. Bankrupcy? We may be able to help you! LOW credit score? We can help! LIFE happens contact us about FREE advise on rent to OWN, long term rentals, great properties in locations convenient to everything! Temporary rentals, transferee rentals, buying, selling or investing we will help YOU or anyone you refer to us. 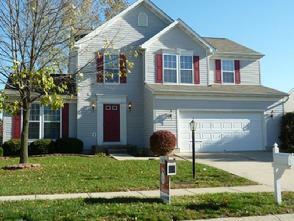 Call and ask for Peggy (937)361-9599 today for a list of homes for rent. BUY RENT INVEST we are here for you!